Dnister Insurance Company [Українське страхове товариство «Дністер»; Ukrainske strahove tovarystvo “Dnister”]. The oldest and largest Ukrainian insurance company in Galicia. 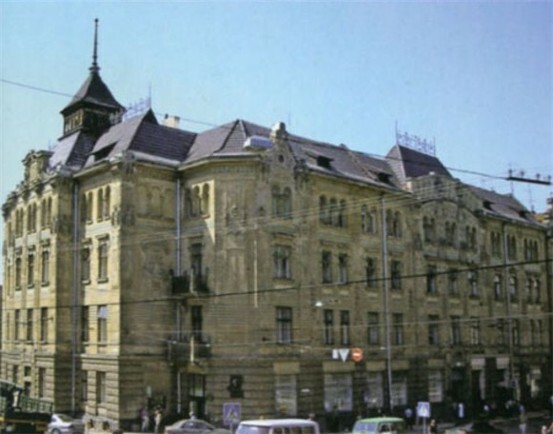 It was established in 1892 in Lviv to provide mutual protection from fire, theft, and burglary. The founders were Vasyl Nahirny, Kost Levytsky, Stepan Fedak, Demian Savchak, and T. Berezhnytsky. The directors of Dnister were Yaroslav Kulachkovsky (1892–1909), Fedak (1909–20), and Ya. Koltoniuk (1920–44). In 1929 Dnister had 1,200 agents and 95,630 members. Its assets amounted to 1,972,000 Polish zlotys, and its reserve fund was 520,000 zlotys. 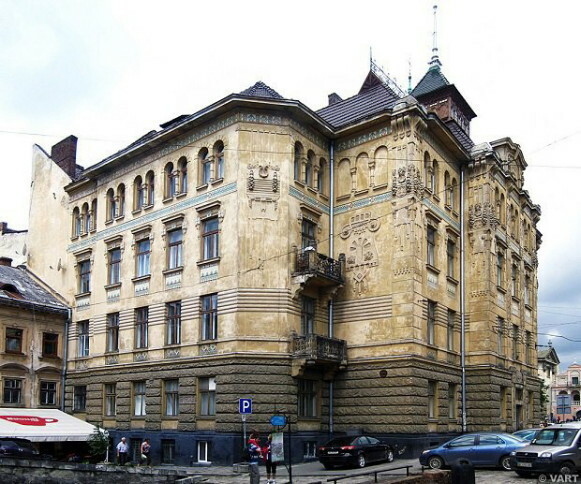 The Dnister building in the Lviv city center was designed and built (in 1905–6) by Ivan Levynsky’s building company. Dnister’s further growth was arrested by economic crises, the government's restriction of its area of activity to Galicia, and particularly the loss of its fire-insurance concession in 1935. Dnister retained only the right to insure movable property. In 1927 the company had 14,500 policies in this department, amounting to 19,406,721 zlotys, and 1,325 policies against theft and burglary, worth 4,005,094 zlotys. Dnister was closed down in 1939 by the Soviet authorities.